Here's How You Can Earn Extra Sawaab this Ramadan! Every year in Ramadan, people experience that sudden rush of philanthropy and try to give back as much as they can to others in need. It’s a beautiful time that unites Muslim brothers and sisters, and encourages all by association to do what they can for those who are not as privileged. But what people often forget, is that being charitable and caring for others is not something that should occur at a specific time for a specific reason. It is a growing and integral part of any society, and above all, of an individual. Giving back to your community once is commendable, but giving back to your community in such a way that the growth is sustainable and reaches hundreds? That is incredible. And that is exactly what Foodpanda, TCF and Forrun are trying to do. The largest non-profit organization who work for the accessibility of formal education, The Citizens Foundation has established 1,202 schools and enrolled around 175,000 children nationwide. 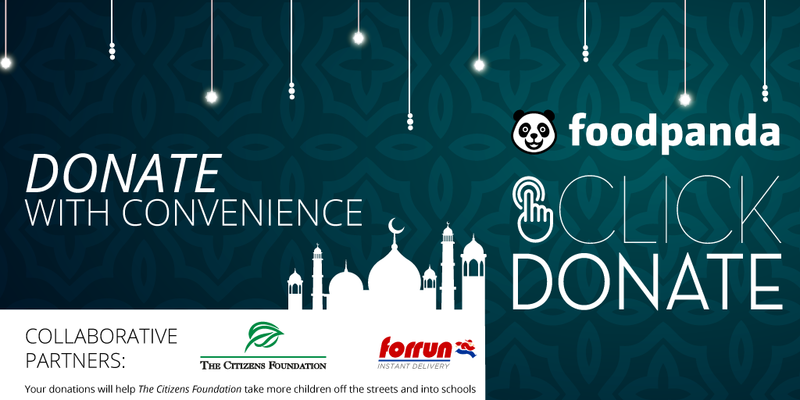 While striving to keep children in schools and off the streets, TCF in a wonderful alliance with foodpanda and Forrun, has opted to increase the number of children and fast-pace the process with Foodpanda’s amazingly easy to use ‘Click Donate’ campaign. 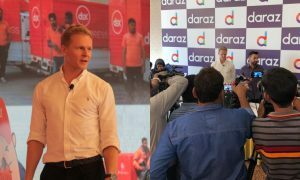 Omair Bakhsh, the Brand Manager of Foodpanda Pakistan referred to the initiative as a necessary and important partnership. 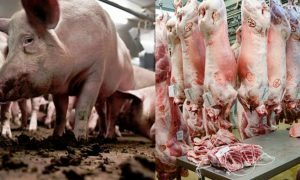 Click Donate is devised for easy access and problem free donations, by simply logging onto Foodpanda’s website or mobile app and donating any amount, all in seconds. 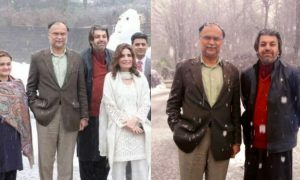 Anyone with access to the site from anywhere – be it Karachi, Lahore, Islamabad or Rawalpindi – and at any time can contribute the amount of their choice, starting from Rs. 500, and can pay through the Online Payment option, or Cash on Delivery. If the latter is an option the donor has picked, within 24 hours’ time, a Forrun delivery rider collect the amount specified for donation. The entire process has been streamlined and made entirely easy, assuring that the money goes in the right place, and that it will continue to improve upon a child’s life and ultimately, their family’s lives too. How to actually donate the money? We’ve listed the steps below! 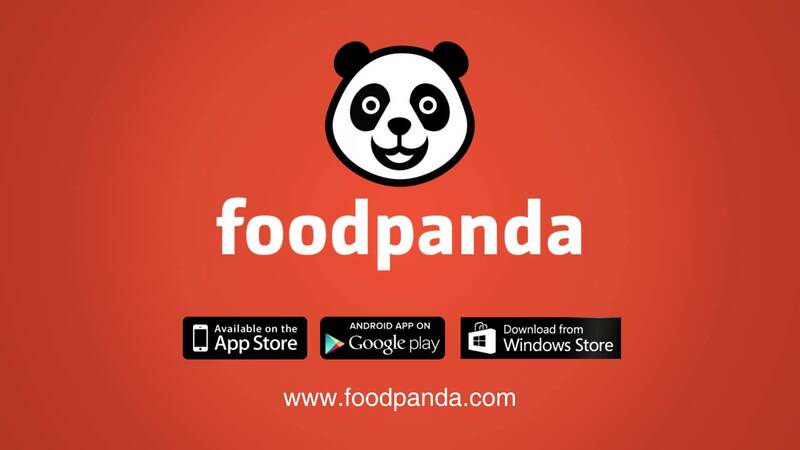 If you use Foodpanda frequently and have an account, you can log onto it. But if you are new to the service, you can visit the website or download the mobile application for iOS, Android and Windows phones. 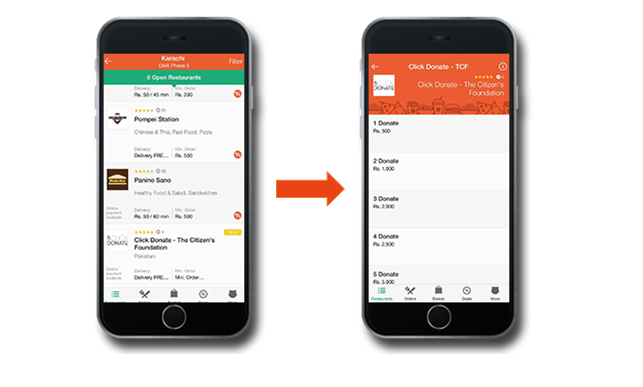 After inserting your city and region (area where delivery shall be made from), you are able to view the available list of restaurants nearby, amongst which ‘Click Donate – The Citizen’s Foundation‘ will be present. Once you find the option, you should proceed by clicking it. The desired amount chosen for donation can be changed or added by clicking or cancelling the option as necessary. Upon reviewing the electronic receipt, you can and click ‘Proceed to Checkout’. New users will have to provide their contact details, and those who have chosen the online payment will have to provide information related to their debit/credit card. After the necessary information has been received, the donor can click on ‘Checkout’ to place the order for your donation and should receive a confirmation of it via SMS. For those wishing to pay cash on delivery, Forrun riders will make a visit at the address provided by you and collect the amount specified and present the donor with an acknowledgement certificate, issued especially by Foodpanda to thank the donor for their generosity and support. The token of appreciation is presented in both methods of online and delivery payments. 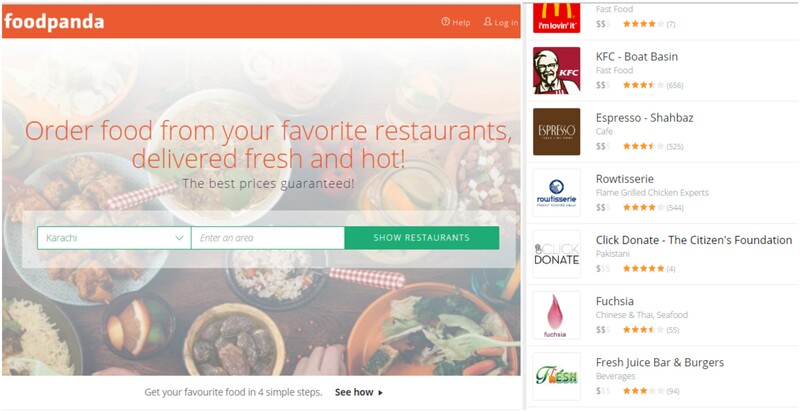 Foodpanda as Pakistan’s leading online food delivery service has solidified its place as an incredibly convenient platform to order food in cities all across Pakistan. With over 1,000 local and international food chains, the service can get you food at reasonable rates speedy-quick, and easy to use with their mobile app available for download at Google Play Store, the App Store and Windows Store. 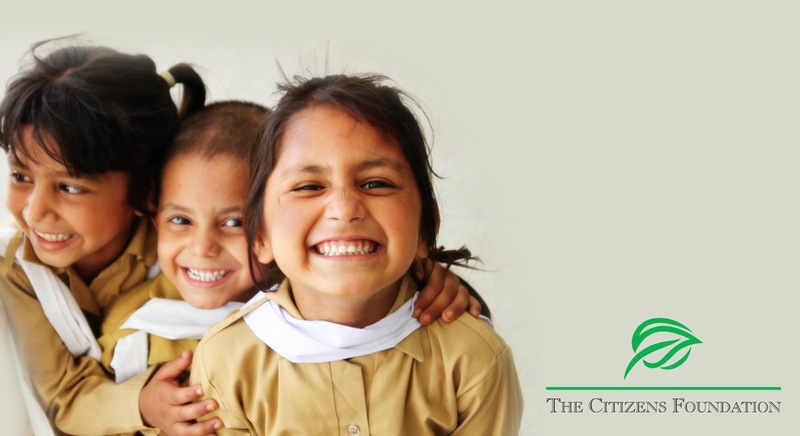 The Citizens Foundation (TCF) is a professionally managed, non-profit organization set up in 1995 by a group of citizens who wanted to bring about positive social change through education. 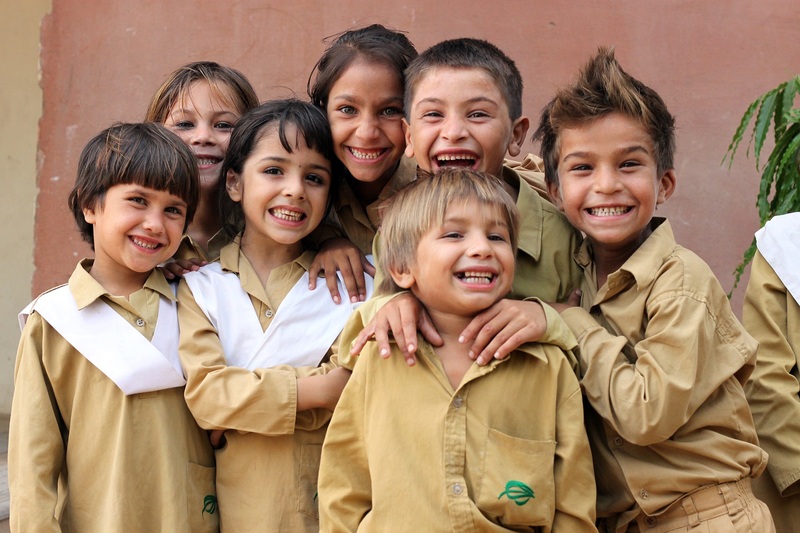 20 years later, TCF is now one of Pakistan’s leading organizations in the field of education for the less privileged. 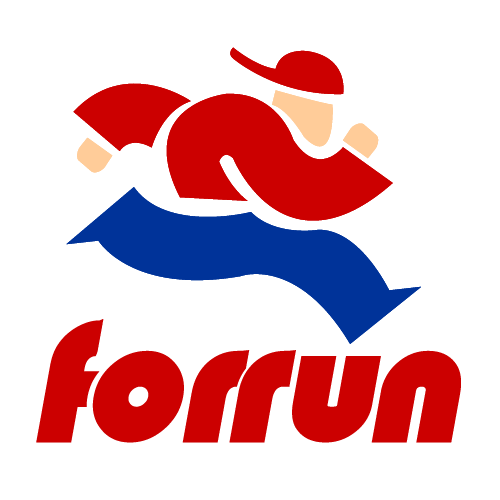 Working 10 am – midnight, 7 days a week, Forrun caters to places all around Karachi and Lahore, in ‘rain or shine’! The delightful cooperative campaign by these three organizations impounds on the true meaning of Ramadan, letting you, be part of it too. Here Is How You Can Attain A Zero Size Figure Like A Supermodel!